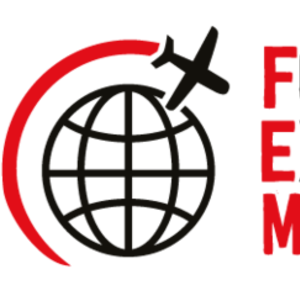 Senior global mobility figures confirmed to speak at FEM's flagship event this November. 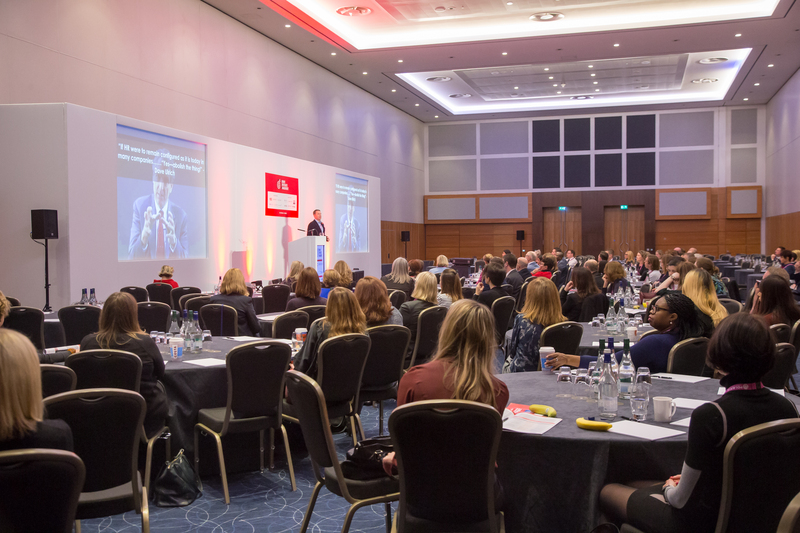 We're expecting more than 300 global mobility industry professionals at our flagship event, the FEM EMEA Global Mobility Summit at the O2 InterContinental, London, 9-10 November for two days of benchmarking roundtables, case studies, keynote sessions, interactive workshops, new masterclasses and invaluable networking opportunities. Our expert speakers are senior figures from a range of industries and sectors and invited to speak because they understand the unique challenges of their region or country. View the agenda here. Doing business in a VUCA world – how can you prepare for the unexpected? VUCA is an acronym that was coined by the US Army at the end of the Cold War and stands for: Volatility, Uncertainty, Complexity and Ambiguity. It is said that we now live in a ‘VUCA World’ – so risk management and agility are essential to business survival, and Colonel Marcus Reedman will talk about his experiences as a Commanding Officer in conflict and disaster zones across the world and how business can use some of these lessons to prepare for the unexpected. The ‘Future Workplace’ and the ongoing evolution of worldwide working This panel explores how the workplace is evolving and its impact on global mobility, including the development of technology and how to manage it, demographic changes and diversity. Brexit and Beyond – Turning challenges into opportunities • What will Brexit mean for global mobility? • Is your organisation ready to deal with the changes that the UK’s decision to leave the EU will bring? • How might the rise of isolationist ideas in the USA and parts of Europe affect globalisation and mobility? • What do the Trump Administration’s new policies on immigration and tax mean for UK and European companies? • How can you turn these challenges into opportunities? • Where are the new business hotpots likely to be?